Home Scandal and Gossip Millcreek Township man confesses to priest killing his newly wed wife. Millcreek Township man confesses to priest killing his newly wed wife. 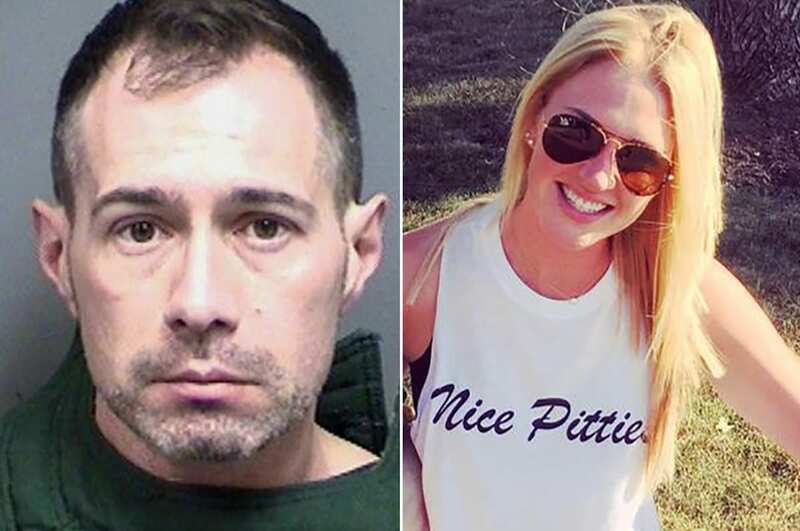 John Grazioli a newly wed Pennsylvania husband is arrested after going to church to confess to the murder of his new bride, Amanda Grazioli. Talk about confession: A newly wed Pennsylvania man has confessed to a priest killing his wife. The ‘tell-all’ according to the Erie-Times News occurred when John Paul Grazioli, 44, showed up at St. Peter Cathedral in Erie ‘crying and emotional’ Thursday asking to speak with a Roman Catholic priest. In the rectory office, Grazioli met with Rev. Michael Polinek where he allegedly confessed to murdering his 31-year-old wife, Amanda Grazioli (formerly Amanda Schmitt) whom he married in September. While sitting with the priest, Grazioli also revealed that he was suicidal and armed. Under Roman Catholic law, priests are forbidden from contacting authorities about confessions. But Polinek made an exception since the alleged admission wasn’t during a formal confession. Authorities — who had also been notified about a message Grazioli sent to his ex-wife about the slaying arrived at the church circa 3:20 p.m. where they detained the husband. Reiterated Polinek, ‘The police came and they did what they needed to do and it ended very peacefully’. 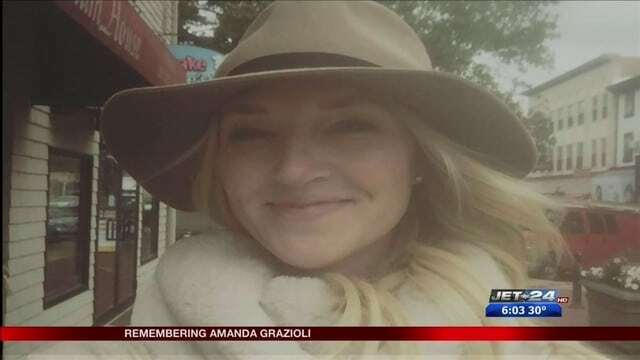 Pictured slain newly wed Millcreek Township wife, Amanda Grazioli. 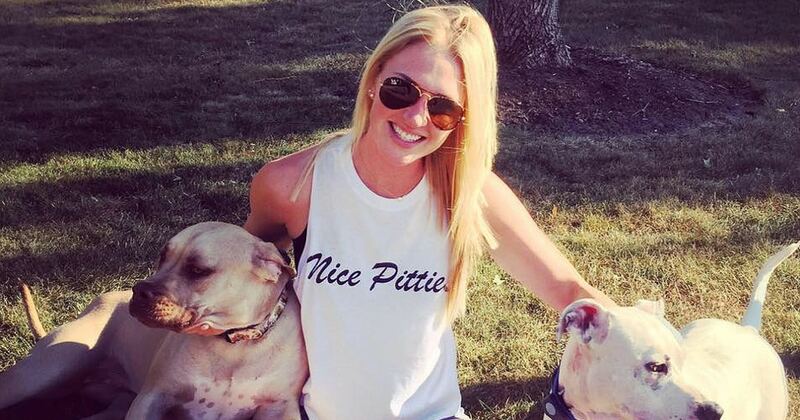 John Grazioli shoots newly wed wife, Amanda Grazioli dead, ‘sorry for all this’. Officers searched the couple’s home in Millcreek Township where they found the 31-year-old woman’s body with apparent gunshot wounds. Nearby, there was a handwritten note admitting to the murder saying, ‘sorry for all this,’ according to police. 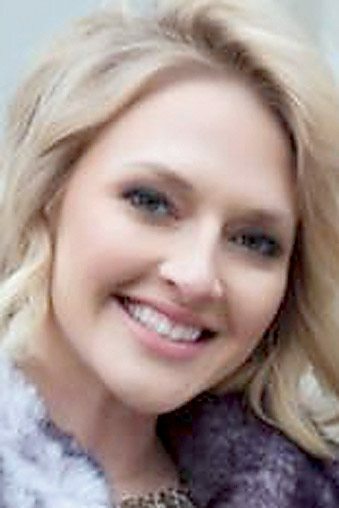 An autopsy determined the newlywed wife died of a gunshot to the head. It remained unclear what led to the newly wed husband mortally shooting his wife and if there had been other ‘lead up’ domestic incidents. According to the Altoona Mirror, Grazioli, allegedly fled the couple’s home moments after fatally shooting Amanda Grazioli once in the back of the head. Millcreek police believe the husband then called his ex-wife soon after leaving a note at the foot of the bed where authorities would later find Amanda’s body. Soon after, the husband went to church to ‘confess’ to his ‘sins’. The Mirror reports that John was in the middle of a custody battle with his ex-wife and that his wife was set to testify in that case before she was killed. Grazioli’s ex wife who immediately called police after her conversation with her former husband told detectives that her husband was suicidal. John allegedly purchased the murder weapon, a Glock 43 handgun a month before the murder. Dispatchers determined Grazioli did not possess a conceal carry permit. Local reports also claim the husband confessing to authorities after being taken into custody. Grazioli was charged with criminal homicide, murder, aggravated assault, recklessly endangering another person, possession of an instrument of crime and firearm not to be carried without a license. He has pleaded not guilty to the charges and remains in jail held without bond.